Ok Jaanu Movie Review Rating: Shaad Ali could be the best name behind Jr Bachchan films. He is back with another film at the box office. There is a fact about this director; he is so deep in his films that actors literally hates him. The elegance and perfection in each and every scene could be clearly observed in Ok Jannu. 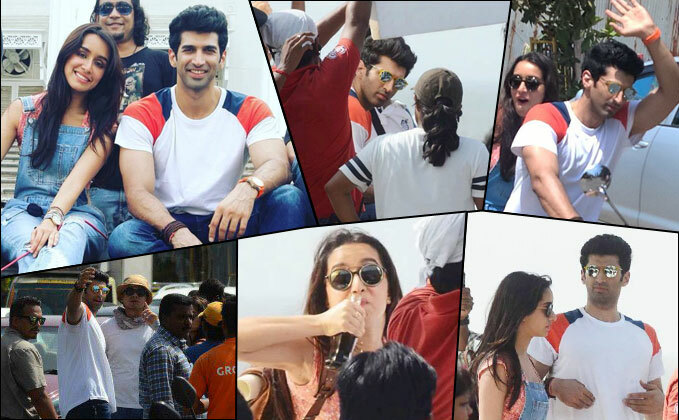 The film is, however, coming with the brand name of beautiful Shraddha Kapoor and Aditya Roy Kapur. Shraddha had big breaks in Hollywood earlier, but Aditya could expect his biggest break this time. Gulzar penned the dialogues for the film which makes it even beautiful. There is an eternal quality of Gulzar that he positively collects that era (the 60s) and this era (2017) very well together making it fun for every type of audience. Presently there could be no better deal other than enhancing the power of Gulzar dialogues with AR Rahman’s music, which surprisingly a quick love in Ok Janu film. The story of OK Jannu is definitely not just another Bollywood story. This film is actually inspired by Tamil award winning movie “O Kadhal Kanmani.” There is actually not much plot to the movie being a clear cut story of an engineer who falls in love with a girl whom he met in friend’s marriage. The film clearly depicts the problems in long-term relationships and the power of love when it’s true. What makes Ok Janu different are light punches throughout the film which keeps us entertained. This movie will be an instant love for geeks as the main character is penned as a geek in himself who loves gaming more than anything. However, it could be a terrible decision to go solo. Being a romantic film, it could be watched in the couple getting engaged with the storyline. Teenagers could enjoy the movie. There is the extreme rarity of suspense in the movie. The very next scene could be easily guessed by any movie freak. Shraddha had given Bollywood a new vein; she was earlier famous for not doing the remakes. But this time a big disappointment arrived for her fans. Aditya is as calm as in his any other film. Aashiqui 2 was a super duper hit at the box office and cracked many records at the box office. An entire industry has a lot of hopes from this film of the same duo. It would be interesting to see whether fans will love it or not. 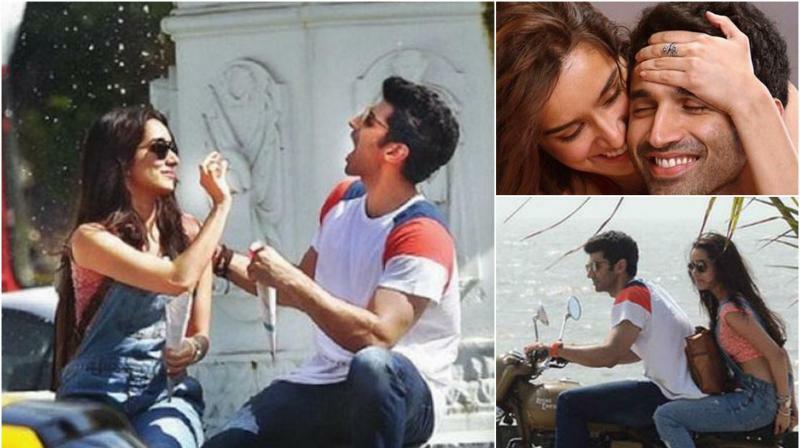 Shraddha has an eternal bond with Aditya. They correctly project each and every emotional scene in the film. The next big stars of Bollywood. 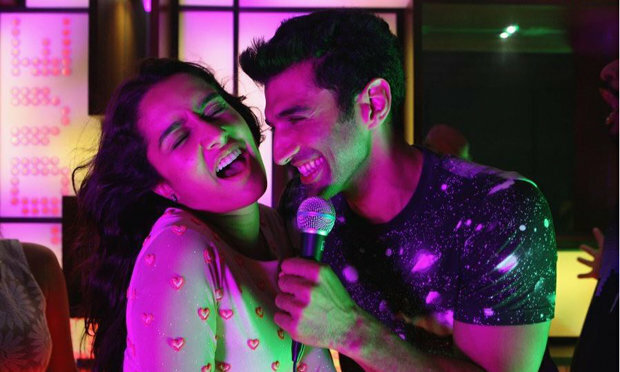 Ok, Jaanu Review: Its basically a story of game freak (Aditya) who falls in love with Tara ( Shraddha) while visiting for a friend’s marriage. After talking to each other, they began spending time with one another sharing giggles and day routine. Both have a mutual understanding that they are not going to get married at any stage of life. After a lot of talks, finally, they decided to move in together in a live-in relationship. The next what happens is, Adi realizes the value of love in life and achieves what he wants. This movie eventually tries to convince that marriage is important whether you are in Paris or America. Coming to the logical paradox, this film fails a big. There is literally nothing related to actual lives or something known as ‘logical’ direction. The duo had a lot of opportunities which they could have taken in an easy way, but directors keep on making it tough for them. Many scenes were shot as they looks artificial and you will not able to astound yourself. Overall Ok Janu is a film which could be watched as the weekend show. One time watch. Songs are pretty awesome. Dialogues are fabulous. No sensible story at all. Predictable plot and the flawless chemistry between Aditya and Tara. The couple was more comfortable than any other in the entire industry. Ok Jaanu Rating: We are giving 3 stars to it. You can definitely go for this film in a couple this weekend. Have you watched the film? Ok Jaanu movie review?